It’s too long, it’s too far out of the way, it’s too flat, and it’s too hard are just a few of the reasons people give when somebody suggests hiking Owl’s Head, Mount Isolation, or Mount Cabot. 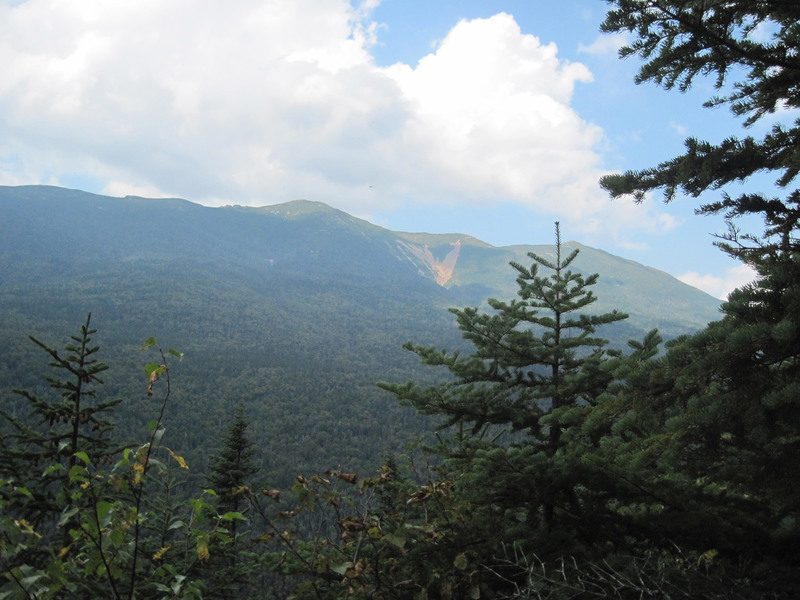 But, hikers putting off these three New Hampshire 4,000-footers are missing out. Here’s what to tell your friends next time they start making excuses for skipping these hidden gems. We get it. Owl’s Head and Isolation are long hikes. Indeed, the normal route on Owl’s Head—the Lincoln Woods Trail to the Franconia Falls Trail to the Lincoln Brook Trail and up Owl’s Head Path—is roughly 18 miles long, while Isolation involves an approximately 14.5-mile round trip via the Rocky Branch Trail, Isolation Trail, and Davis Path. But, don’t let the length of these hikes deter you. 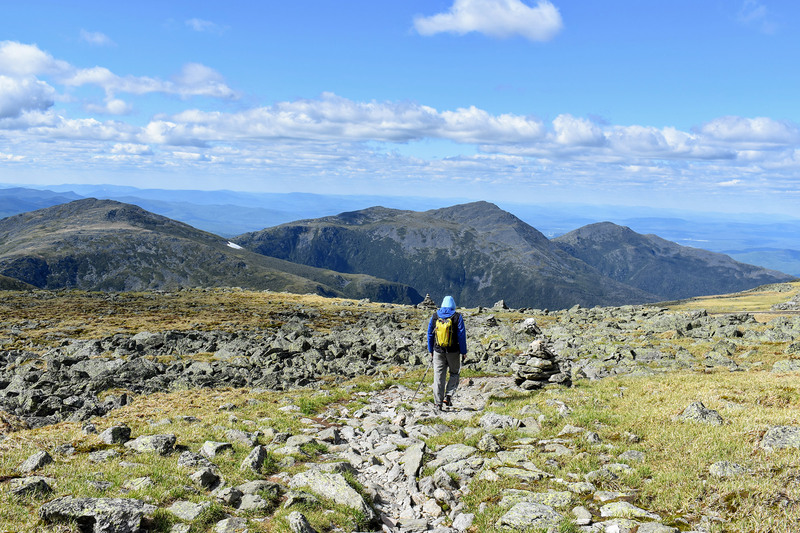 Isolation’s summit rewards hikers with some of the White Mountains’ best views. Seriously, please forgive us for not including Isolation in this piece. 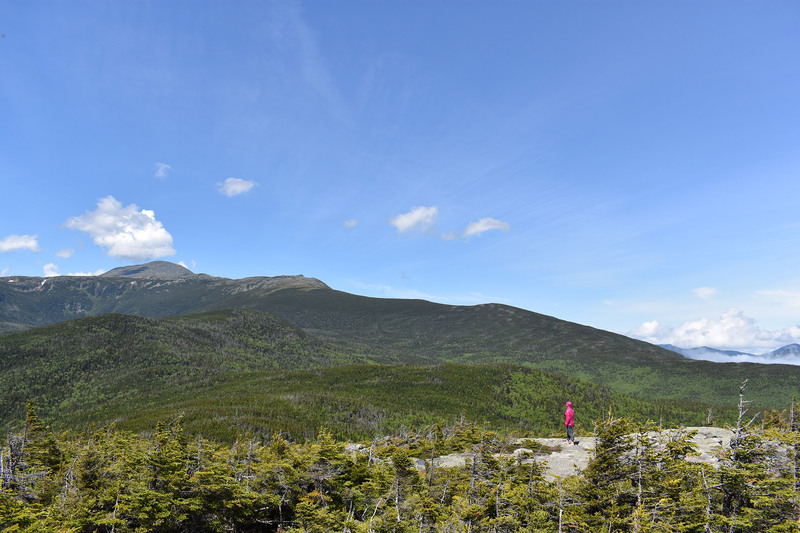 Although the same can’t be said for the tree-enclosed summit of Owl’s Head, the hike itself takes you into the middle of the Pemigewasset Wilderness, one of the coolest places in the White Mountains. Moreover, the majority of the terrain isn’t very challenging, so you’ll barely notice the effort—at least until you begin climbing the Owl’s Head slide. At approximately 10 miles round trip, the hike up and down Cabot seems “too long.” So, expect your buddy instead to claim that it’s too far out of the way—and they’ll have a good point. Cabot is out of the way, with the normal route beginning at the Berlin Fish Hatchery, about 30 minutes north of Berlin. It’s a long way, especially for out-of-staters. But, here’s the thing. The drive deters everybody else as well, so you won’t encounter the hordes typically on the Whites’ most popular mountains. 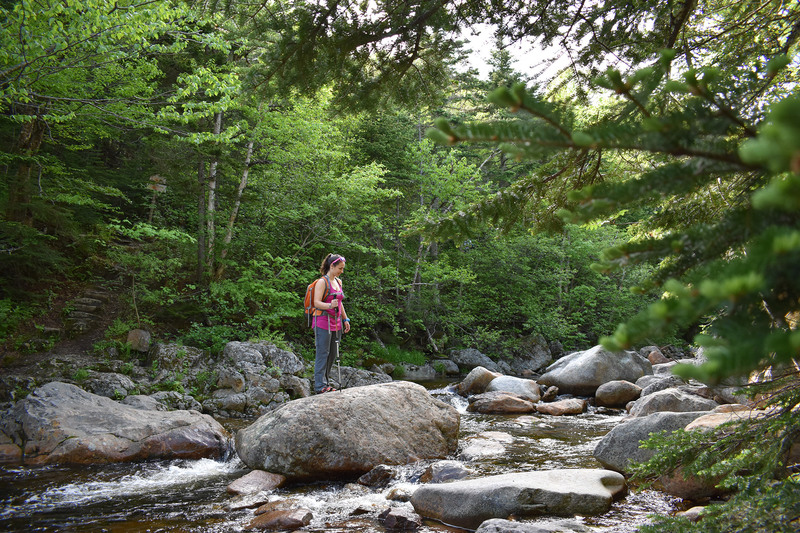 Also, Cabot is a great hike, weaving through a hardwood forest to a ridgeline with intermittent views of northern New Hampshire’s mountains. Since Cabot, Owl’s Head, and Isolation stand alone, they’re difficult to combine with other peaks. So, we totally get it if your Type-A peakbagging buddy throws some shade on your suggestion to hike one of these summits. But, here’s where you need to remind your buddy to look at a map. 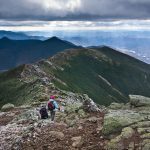 The Presidential Traverse, Pemi Loop, and Franconia Ridge aren’t the only routes that link multiple peaks. 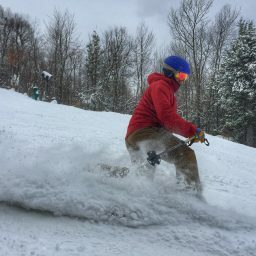 Seeing that Cabot is a half-day outing for many, you can easily broaden the loop to add two peaks from the New Hampshire Hundred Highest List: the Bulge and the Horn. Another option is a point-to-point hike traversing Cabot and Waumbek, with a car stashed at the end for a quad-busting, 16-mile day with almost 5,000 feet of climbing. 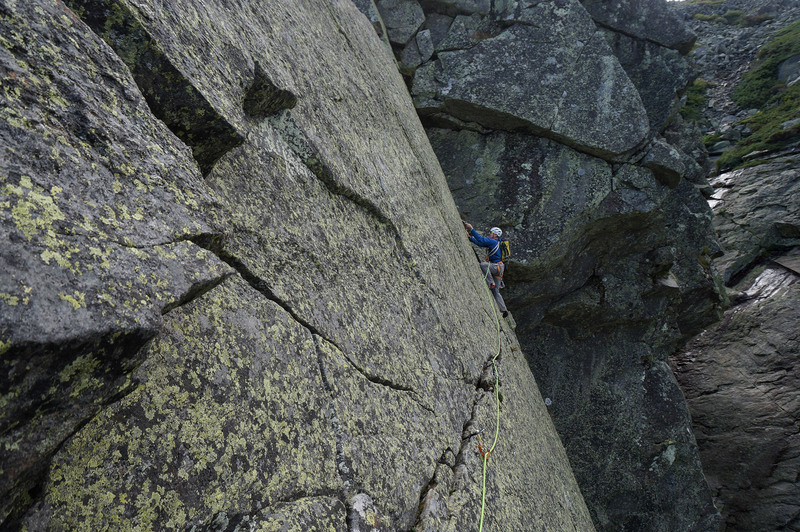 For the even more ambitious, there’s the Kilkenny Ridge Traverse, which extends the Cabot-Waumbek traverse another 11 miles north. Options abound on Isolation and Owl’s Head, too. 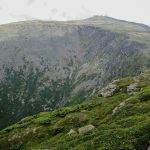 One interesting combination and big-mileage day can be found by summiting Isolation and then using the Davis Path to link up with the Southern Presidentials near Lake of the Clouds. After Isolation, much of the hike is above treeline with spectacular views. For Owl’s Head, consider making it part of a Pemi Traverse, beginning at Lincoln Woods, climbing Owl’s Head, and then exiting up and over Garfield. Get creative, and you’ll discover a bunch of other interesting ways to tick these peaks off with other mountains. 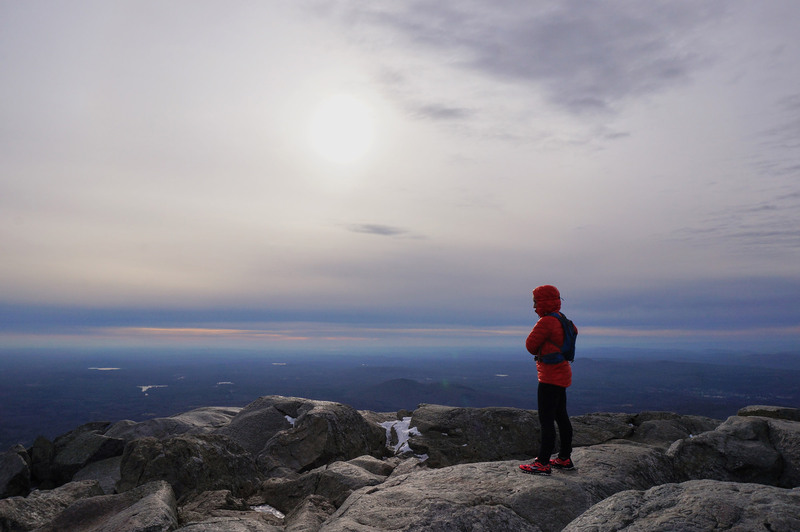 And, if all that doesn’t work, remind your buddy that hiking all three is essential to finishing all 48 New Hampshire 4,000-footers and becoming a member of the Appalachian Mountain Club’s Four Thousand Footer Club. If you’re like us, when thoughts turn to peakbagging, images of stout climbs and exposed ridges spring to mind—not long grinds along flat trails through the forest, which is something that both Owl’s Head and Isolation have plenty of. Of course, if you’re looking for bragging rights, those long, flat sections allow you to cover a lot of ground in a short period of time. For example, Owl’s Head is just a few miles shorter than a Presidential Traverse, but can be done in a half-day by a fit hiker. Start early on a summer day, and you can be at an afternoon BBQ later, impressing your friends with the fact that you did an 18-mile hike and summited a 4,000-footer that morning. Like Owl’s Head, most ascents of Isolation also start on the Rocky Branch Trail, an old logging road. Offering just under four miles of moderately graded terrain, the Rocky Branch Trail connects with the Isolation Trail for another relatively gentle two and a half miles. Unlike Owl’s Head, the terrain is less-conducive to moving fast. However, the climb’s gradualness allows hikers to spend an unusually long amount of time in various zones—you can almost feel the changes as you move up the mountain—and delivers a unique experience not found on many other 4,000-footers. Although the common routes to the summits of Owl’s Head, Mount Isolation, and Mount Cabot are far from the Whites’ most challenging, they are not without their difficulties. On Owl’s Head, hikers face a few formidable water crossings that stymie even experienced peakbaggers, and its slide’s reputation for being steep and loose is well deserved. 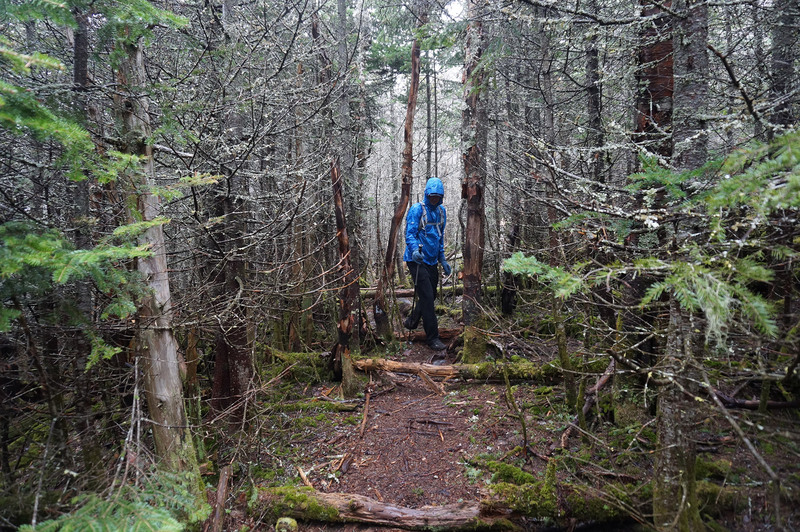 Likewise, hikers heading to Mount Isolation’s summit will encounter numerous water crossings. If you’re lucky enough to survive them with dry feet, conditions on the Isolation Trail typically vary between wet and muddy. Many hikers are left hoping that summit conditions will allow them to dry their shoes off for a few minutes while they take in the expansive view from the heart of the Dry River Wilderness (ironic, we know). Finally, although Cabot presents comparatively lesser difficulties, watch for your friends to claim “It’s too hard to do in a day” because the drive is so long. If the drive really is too much to do in a day from where you live, you can turn Cabot into an overnight by staying at Cabot Cabin, 0.4 miles from the summit. And, if glamping is more your style, there’s car camping (free with your White Mountain Pass) right near the Fish Hatchery. Have you avoided a mountain due to its reputation, only to eventually discover that you loved it? If so, tell us about it in the comments. A former child model, Tim spent a portion of his youth gracing the pages of Sunday paper advertisements for many now-defunct department stores. 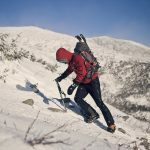 Living responsibility/rent-free with his parents into his thirties, Tim pursued climbing, skiing, and biking while accumulating an impressive amount of time in the mountains (and gear). Now almost grown up, he lives in southern New Hampshire with his wife and two cats. Relentlessly pursuing the dream, Tim's modest life ambitions are to ski all 12 months of the year, to climb 5.12, and to live in a van. Doug is an avid skier, climber, and runner. 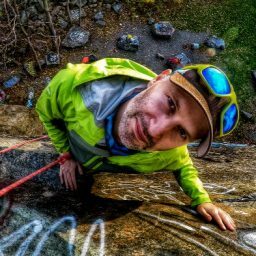 In his spare time, he guides for the EMS Climbing School and is certified as an AMGA Single Pitch Instructor. He also claims the very unofficial record for most known laps on his favorite moderate routes at his home crag, the Quincy Quarries’ White and Black Knight. 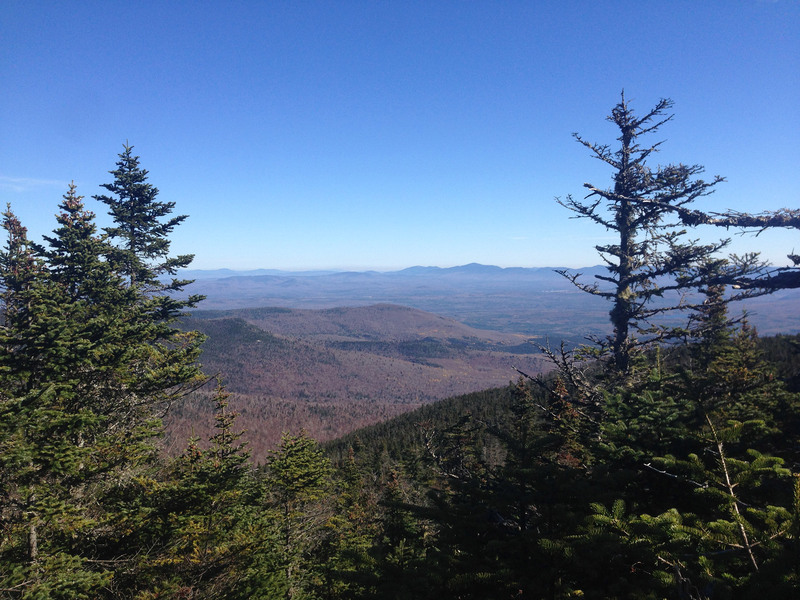 Why Should I Hike New Hampshire’s “52 With A View”?